Jyothika Sadanah Saravanan, popularly known as Jyothika, is a leading Tamil actor who has appeared on several Hindi films as well. She has played vital roles in many Tamil blockbusters opposite a host of leading male actors. 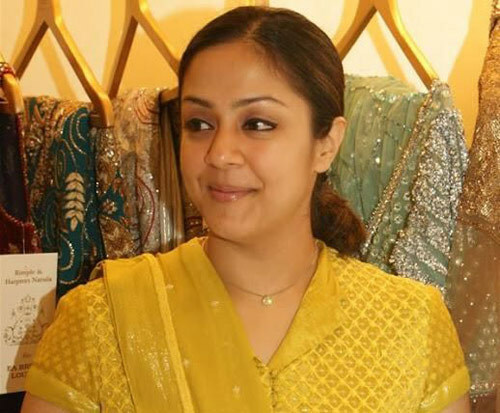 In addition to Tamil, Jyothika has also performed in several Telugu, Malayalam and Kannada films. This Tamil superstar made her entry in the glam world with a Hindi movie called ‘Doli Sajake Rakhna’. Her character in a Tamil film, ‘Chandramukhi’ was highly acclaimed by all. Several remakes of this movie were made in different languages in India. The versatile beauty, Jyothika got married in the year 2006. 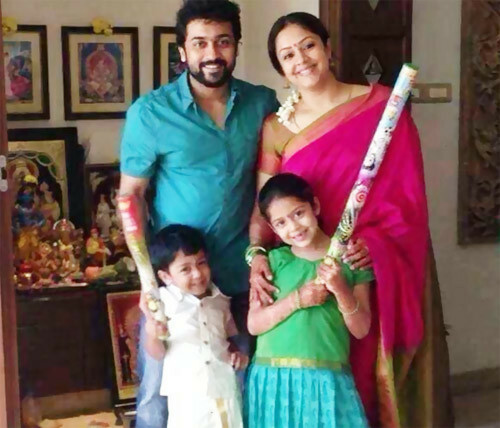 She is the wife of another popular actor from the South, Surya, who is well-admired as an action hero. Although Jyothika took a break from acting after marriage, she is still appreciated for her versatility and true Indian beauty. Nowadays, she is spotted as a celebrity guest on various reality shows on television. Gossips in the air reveal that we would rediscover the Tamil beauty on the main screen within a year. The diva continues to sustain a large fan following, and we are all eagerly waiting for her big comeback. Jyothika has bagged several awards and nominations throughout her acting career. She has won the most prestigious ‘Tamil Nadu State Film Fare Award for Best Actress’ for the double role she played in ‘Perazhagan’ opposite Surya in the year 2004. ‘Chandramukhi’ still remains the greatest hit of her life where she got an opportunity to work with the Tamil legendary actor, Rajnikanth. For this movie too, she managed to grab the same ‘Tamil Nadu State Film Fare Award for Best Actress’ award the following year. Jyothika’s role as a mute girl in ‘Mozhi’ (2007) was critically acclaimed by all movie lovers. 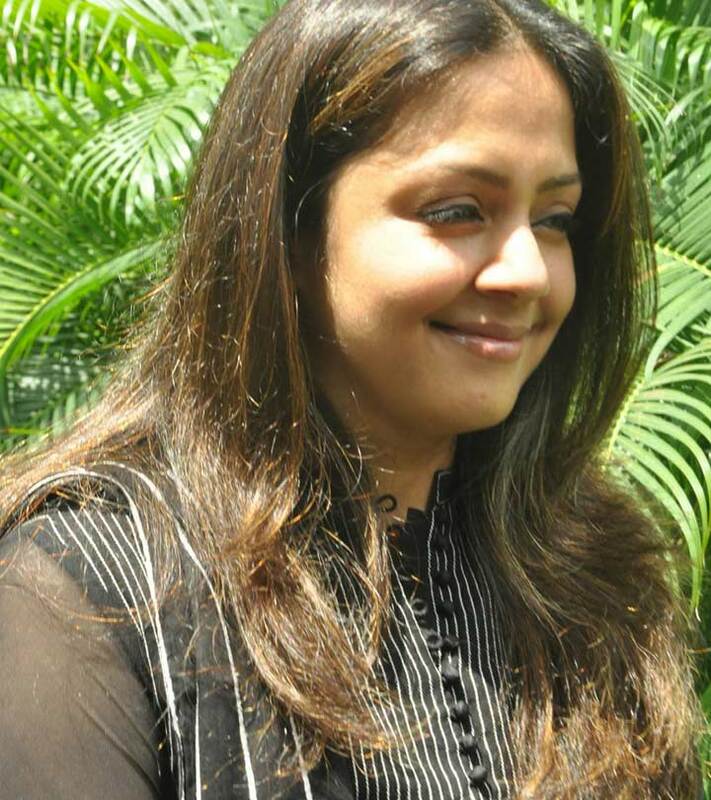 Jyothika happens to be gorgeously beautiful even in her late 30’s. 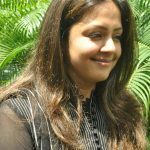 Here are some of the best among the actress Jyothika photos without makeup. 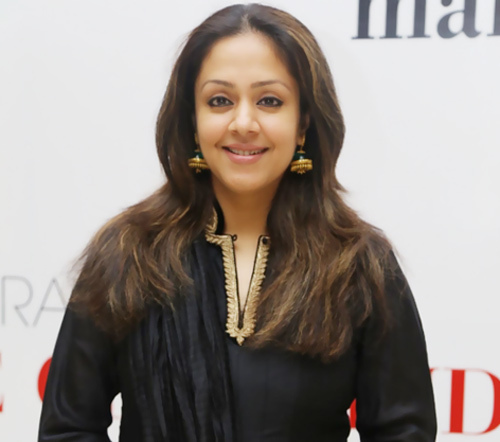 The black and golden striped saree is looking extremely gorgeous on Jyothika. 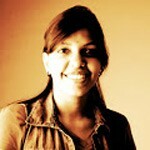 Saree is her all time favorite, and she believes that an Indian woman looks best in a saree. Jyothika put on some weight after marriage. Nevertheless, that does not stop her from looking so good! Check out this picture of her in the black salwar kurta that only proves the same. A true Indian beauty looks ravishing even without a hint of makeup. Doesn’t that appear to be true in this picture of Jyothika? Even the angry glance makes her look splendid! She does not require extra makeup to look beautiful. Check out this smiling picture of the Tamil beauty. With her hair untied, her appeal has reached a different level altogether. Success has not made her snobbish. She is still the bubbly and cuddly girl next door. Look how cute she looks in this simple yellow salwar kameez! They got married after a few years of seeing each other. The couple is still very much in love. Surya takes his wife along on all his movie launch parties. A random click taken at their home displays how happy they are with each other. Jyothika looks beautiful in this red hot sportswear. No matter what she puts on, she looks fabulous always. This picture once again reinstates that the superstar Jyothika looks cool and glamorous in every kind of attire. Her splendid smile adds charm to her eternal beauty. Here she looks a true Tamil beauty! Jyothika looks gorgeous and adorable in this typical South Indian avatar. Which of these Jyothika pictures did you like the most? Leave us a comment below.